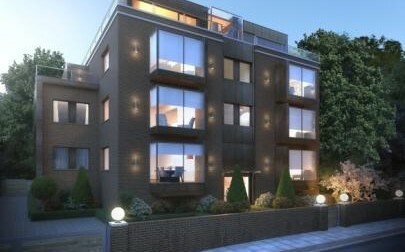 Viridium is a cutting edge development that will provide brand new, bespoke, luxury apartments in the desirable Hampstead area of London. 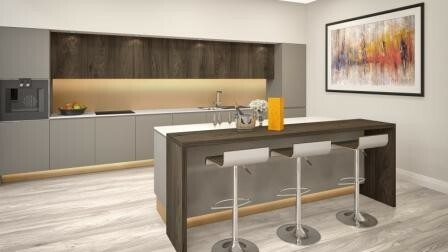 The apartments embody our principles of innovation, quality and design. The eco-friendly construction methodology has been shown to provide numerous environmental health benefits making this a sustainable and responsible building which through its ethos promotes wellness. The fixtures, materials and finishes are contemporary, luxurious and sympathetic to the surroundings providing elegant living spaces. 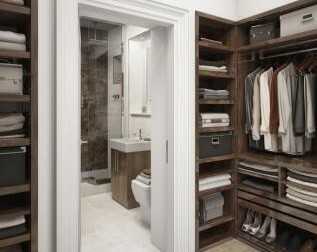 As experts in luxury residential developments, we appreciate the practical needs of modern life thus storage, security and privacy have been carefully considered and incorporated. 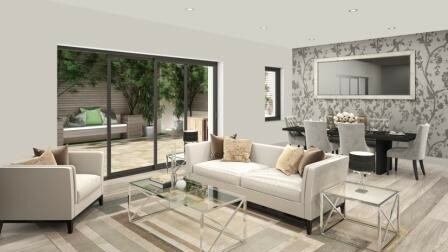 Please also visit our dedicated website for this exciting new development at www.hampsteadviridium.com for more information.